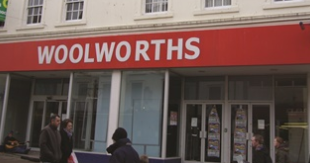 Could Woolworths make a return to the High Street? 24th April 2017	Retail Comments Off on Could Woolworths make a return to the High Street? A former managing director has approached Woolworths' brand owner Shop Direct with a view to revive the High Street name.